Tired of spending all your money on those bottomless mimosas with a 2 hour limit that makes you wonder, exactly how are they bottomless? It is time for you to expand your horizons and ditch that egg and bacon combo you get every Sunday and take yourself to…Chinatown! 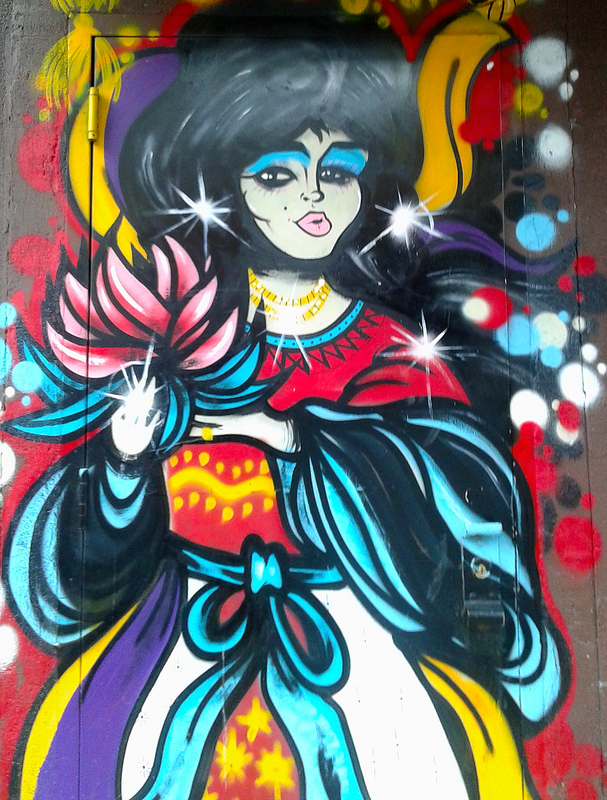 Yes, Chinatown for brunch. 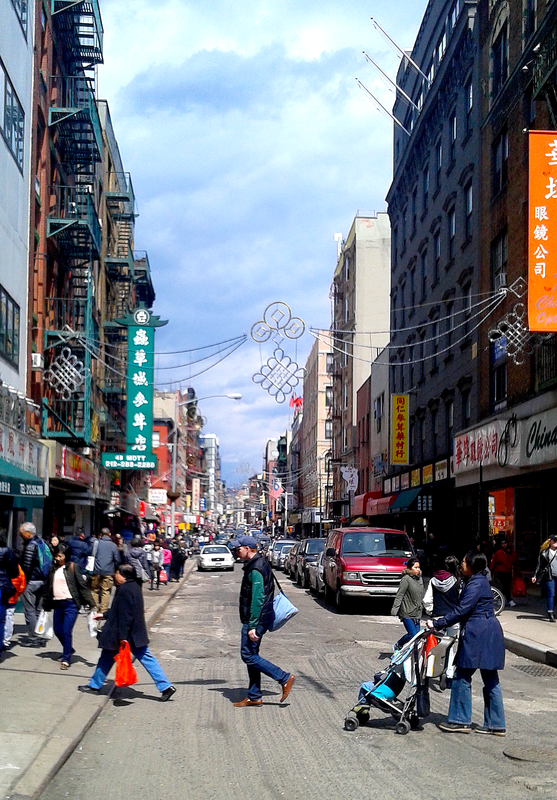 Last weekend I waved au revoir to my waffles and made my way to Chinatown. Not only did I save a tremendous amount of money, I also had a wonderful excursion in one of the most vibrant neighborhoods in the city. For brunch my friends and I decided to go to Shanghai Asian Manor. I’ve heard great reviews from my friends about Shanghai Asian Manor and it didn’t disappoint! 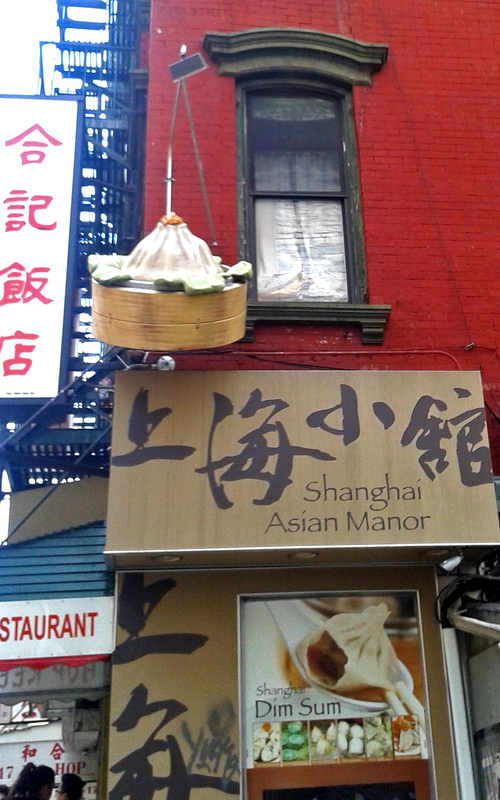 Located at the corner of Mosco Street and Mott Street this Chinese restaurant has one of the best soup dumplings in the city. Sunday brunch included scallion pancakes, Shanghai spring rolls, wonton szechuan style, and crab meat and pork soup dumplings. Looking to eat good food on the cheap? 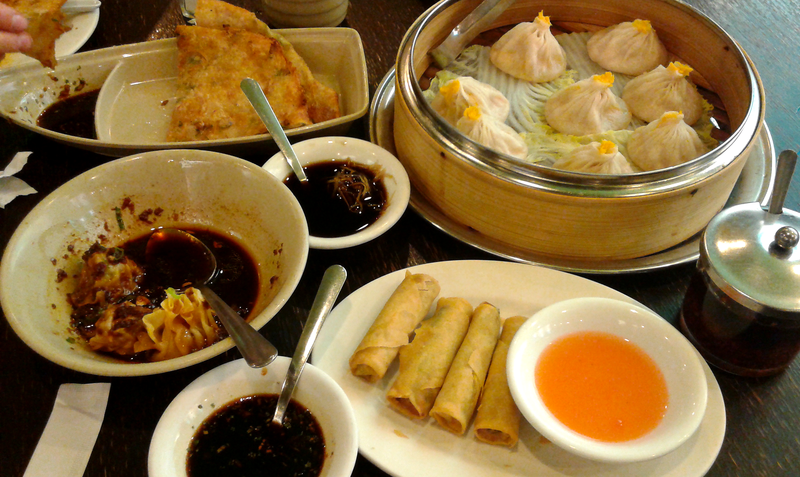 The trick to Shanghai Asian Manor is to stick with the appetizers and dim sum. While the entrees have big portions the price starts to increase and your variety of tasty treats starts to decrease. I started my order off with the Tiny Buns with Crab Meat and Pork, the menu doesn’t tell you this but they’re actually soup dumplings and mighty good ones! The crab meat and pork are given an extra slap of flavor with a delicious pork broth that is both tang and sweet. When you first bite into the buns you hear an audible pop as the soup hits your taste buds and begs you to have another bite. We continued our food ecstasy with Scallion Pancakes, Shanghai Spring Rolls, Pan-Fried Pork Dumplings, and Wonton Szechuan Style. An honorable mention has to be given to the Wonton Szechuan Style; the sauce that they came in was both hot and full of flavor and depth thanks to the ginger that was added to it. I would definitely recommend soaking up the extra sauce with a scallion pancake! Between my 2 friends and I our bill came out to $25 and we were borderline comatose from all the food we had the pleasure of eating. So forget about the bottomless drinks and the overpriced hash browns you’ve been eating for the last couple of months and try these delicious foods that make you feel like you’re visiting the Asian continent.